Jailbreaking is not a new concept, but one that scares most people. Jailbreaking your iPhone can really enhance your user experience. But to make sure that you don’t mess up with your iPhone, you need to know the ins and outs of jailbreaking. In this step by step tutorial, we will share how you can jailbreak your iPhone. But we’re not going to discuss the old-fashioned way of doing it. Instead, we will be going to discuss a new and simpler way to jailbreak your iPhone. This is less risky! Pangu, a jailbreaking software made by a Chinese Team, has made it easier for to jailbreak the iPhone. 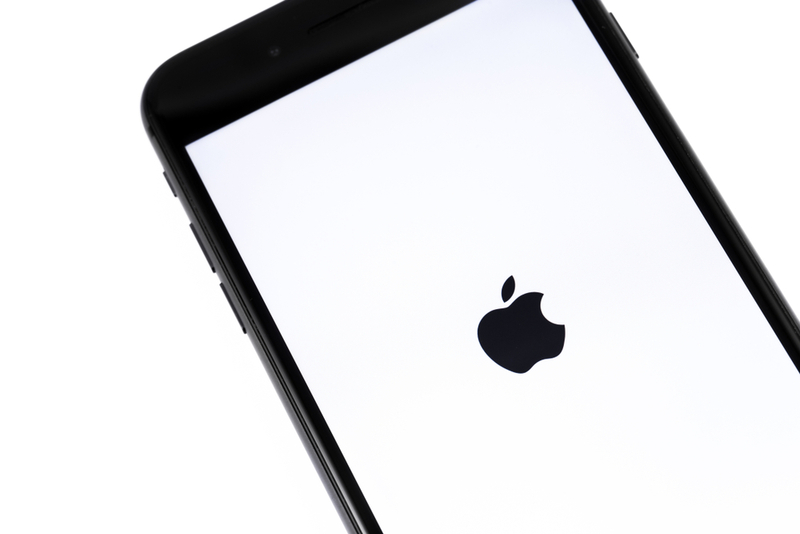 While jailbreaking your iPhone comes with some risks, this is the safest method we know of. Nonetheless, there is no guarantee that jailbreaking your iPhone will be successful at all times. Hence, remember to jailbreak your phone at your own risk. Once you start the jailbreaking process, everything from your iPhone will be wiped off immediately. So make sure to backup your data. You may save photos to Dropbox, iCloud, your computer or Google Photos. Transferring data through iTunes is the quickest and safest bet. Although iTunes can be set to automatically backup your device every time you plug it in, but we recommend it that you do it manually anyway. This is just to ensure that your files from your iPhone are backed up. In order to jailbreak your iPhone, it’s compulsory to update your device to the latest iOS version i.e. iOS 9.3.4 or iOS 9.3.5 (for a semi-jailbreak). Updating your iPhone to the 9.3.4 version would allow you to jailbreak your device completely, giving you full access to features. However, if you update to iOS 9.3.5 version then you will only have access to half of the jailbreak features. So choose accordingly. If you buy iPhone, it might be ideal to consider having one that already is jailbroken – this way you have total freedom. Once you have updated your iPhone according to what you desire, either semi jailbreak or full jailbreak, it’s time to get familiar with Pangu, the jailbreak software. Unlike the old methods of jailbreaking your iPhone, this new method doesn’t require the usage of computer at all. Once you have backed up your data, and updated your device to the preferred version, all you need to do is browse pangu8.com/93.html. You’ll find a button at the bottom of the page that says “Jailbreak iOS 9.3 – 9.3.5”. Tap that button and the web page will check the compatibility of your device. If you’re running the iOS version of 9.3 – 9.3.5, your device would be compatible. After that, an “Agree” button will reveal itself, tap it to start jailbreaking iPhone. The jailbreaking process would then start, which would prompt you to download a semi jailbreak app installation. You should install this app to further the process. After the app has been successfully installed. You can use it to download other jailbreak apps such as Cydia, iOS Emus etc. This will give you some of the partial features of the jailbreak software, without actually voiding the warranty of your iPhone. This time, you would need to use the computer to make the full jailbreak happen. If you’re a Windows user then you would need to download the Pangu Tool. Click on “Pangu Tool” to download it immediately. On the other hand, if you’re a Mac user, you will have to download the NvwaStone_1.0.ipa file and Cydia Impactor. You can click on these links to download them instantly. Before you head on, ensure that these files are available on desktop. Make it sure that your iPhone’s Touch ID/Passcode and Find my iPhone is disabled before you start this process. For Windows users, you will have to open the Pangu Tool. Find the “Generate” button and click on it to create a Signed IPA, which would be associated with your iPhone. The file would be dropped onto the desktop of your PC. The tool would begin downloading Cydia Impactor automatically. But for Mac users, you would have to manually install it and open it. When you open Cydia Impactor, drag the IPA file and leave it into the software. An “error” message would reveal, but it’s not a problem. Click “OK” button. Afterward, sign in to the Cydia Impactor (Apple Account) and it will start the jailbreaking process by installing the Pangu app on your iPhone. Close the Cydia Impactor once it’s finished installing the app. Open your iPhone and navigate through Settings > General > Profiles and Device Management. You’ll find the Pangu app here. If you find the Pangu App, this means that the installation was a success. You can now fully enable it by tapping the “Trust” button. Once you do that, open the Pangu app and start the jailbreaking process by tapping “Start” button. The app would install the full version of Cydia. You have finally jailbroken your iPhone successfully. If you have backed up your data before jailbreaking it, you can use iTunes to restore it back to the iPhone immediately. Once you have done that, start using Cydia and experience all the apps and tools it features. Believe it or not, but once you jailbreak your iPhone, you would never go back. What Is Marketing Outreach & How Do I Do It?